When it comes to contemporary design, you have the right man here. Since 2005 Peter Pontifex has been at the cutting edge of design, designing houses and house extensions for Blint Design + Construction. 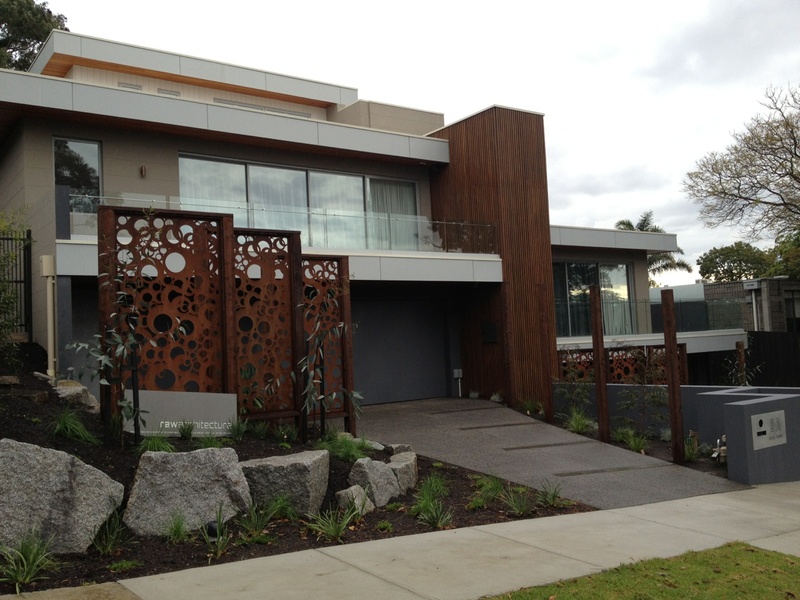 His vast knowledge of council requirements and local laws in the Bayside area means Pete can not only design a home in Black Rock, Beaumaris, Brighton, East Brighton, Bentleigh, Ormond, Oakleigh, McKinnon and surrounding Bayside suburbs but he can make it happen, resulting in a spectacular residence. designing extensions. Blint Design + Construction consider Peter Pontifex to be a real talent in an exciting industry. An example of a recent project designed and constructed by Blint Design + Construction is this two storey home built in Sandringham featuring a modern kitchen, modern bathroom, spacious master bedroom with large walk in wardrobe and ensuite and open plan living area. 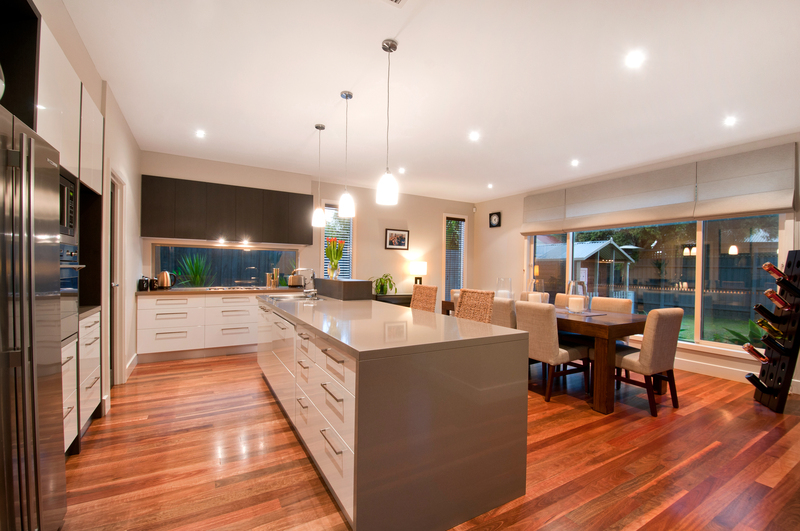 Blint Design + Construction also specialise in extensions, renovations and dual occupancy in Caulfield, Glenhuntly, Malvern, Hampton and other Bayside Melbourne suburbs. Offering free initial consultations with Designers and taking care of all the permits and plans with Council, they make building, renovating and extending easy. Call Blint on 03 9576 8686 and ask to speak to Peter or any of Blint’s excellent House Designers to discuss your home build, extension or renovation. 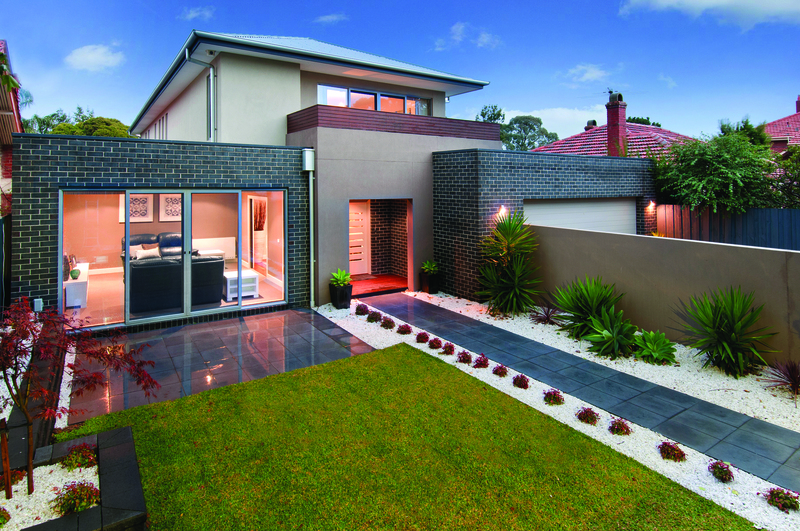 Tags: bayside builders, Bayside house designers, design a house, dual occupancy, home extensions, home renovations, house construction, house design | Permalink. there is Christmas dinner – when everyone sits down to a delicious meal. better days and when we all gather in the living room and dining room it’s quite simply – cramped! The kids are entering their teenage years and starting High School. What can you do? with a Blint Designer and consider the possibilities. It could be a second story extension, an addition at the rear, a restructuring that opens and expands existing living areas or it could be all of these options, perhaps even a complete rebuild. Alternatively, for empty nesters it might be time to reconsider your asset (your home) and develop a dual occupancy package on your block. In doing so you could end up with twice your existing space and a wonderful new luxuriously appointed house. completed on your behalf. 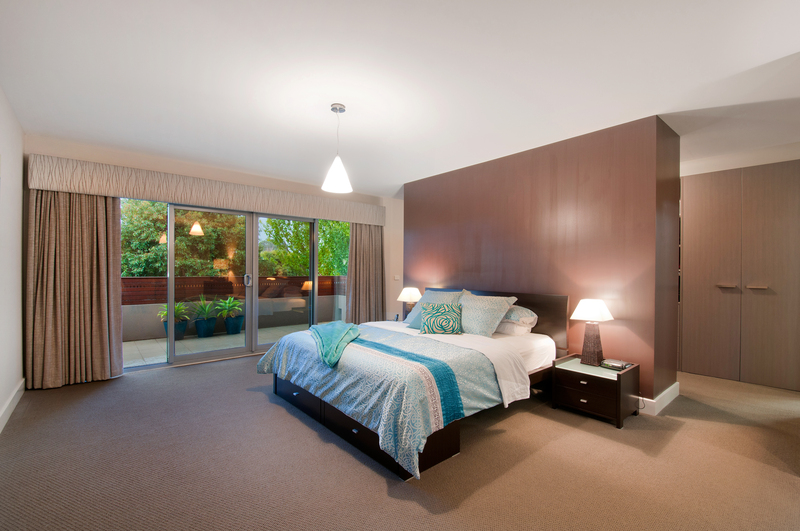 The Blint team will create your space – With over 40 years’ experience in Bayside Melbourne, no one does it better. Call Blint now on 03 9576 8686 – You’ll be glad you did. Tags: bayside builders, dual occupancy, enlargng your home, extensions, house building, house construction, house design, renovations, restructuring your home, second storey extension, time to extend your home, time to remodel your home, time to renovate your home | Permalink. The latest Blint Design + Construction project is about to commence. Situated on Landcox St East Brighton (no. 10) the property will see the construction of Dual Occupancy (side by side) units over a 10-12 months period. The two units will be double storey with a modern contemporary look and feel. Each will provide 31 squares of living space with one having extra space for its double garage. Both have double garages. Each provides for modern open space living with kitchen, meal and living areas offering excellent comfort and space. Timber flooring will feature throughout along with extensive modern lighting. Upon completion each unit will be fully landscaped and finished externally. Over the journey we will take you through each stage of construction to the final completed projects. From a vacant block to luxury living, this is an exciting and interesting project. Situated just up the road from Gardenvale Primary School and a quick walk from Landcox Park, this is an ideal place to live. We have no doubt this will become another stunning Blint success. Stay tuned for updates. If you are considering building a new home, renovating or extending call Blint and discuss your design ideas with one of our expert Designers on 03 9576 8686 or email enquiries@blint.com.au. Tags: Blint Design + Construction, Designs for dual occupancy, dual occupancy, dual occupancy construction Bayside, home extensions, home extensions Bayside, home renovations, new building project, new home build | Permalink. The Blint Design Team create unique and exciting contemporary homes. The Team is able to provide a range of Designers with specific skill sets and vision. The Blint Team will select the right Designer and design options for your particular project. Blint Designers listen to you, gain an understanding of your needs, desire and lifestyle. A design is then executed that encompasses your vision. Blint Design + Construction will create elegant, liveable spaces with a raft of extra features and unique design elements to fashion the dream home you desire. All you need to do is relax, enjoy and entertain. Townhouses and units offer a modern alternative to traditional large block housing. Blint specialise in intelligently designed, functional townhouses and units. By the clever use of space Blint can deliver many of the exciting features offered in larger homes – open space living, well appointed service areas, environmental features and unique design characteristics. Townhouse and unit constructions offer real potential for both developers and families looking to further finance utilizing dual occupancy of existing land lots. Blint arranges all permits and plans required. 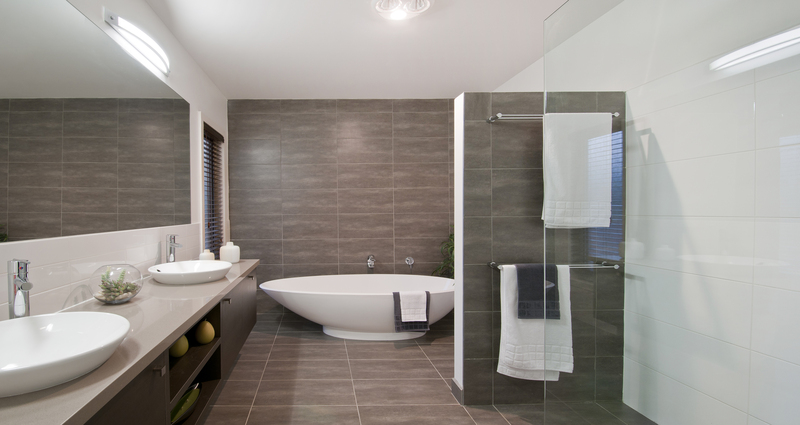 To talk to one of our Designers about your dream home, call 03 9576 8686 or email enquiries@blint.com.au. Tags: builders and designers, dual occupancy, Home design, home extensions, home renovation, home renovations, townhouse construction, townhouse design | Permalink.